 Today I listened to a great Ted talk about 365 give. My first day was an easy day since it is Christmas. It is also my babies first Christmas. My baby received amazing baby presents and she had a great first Christmas.